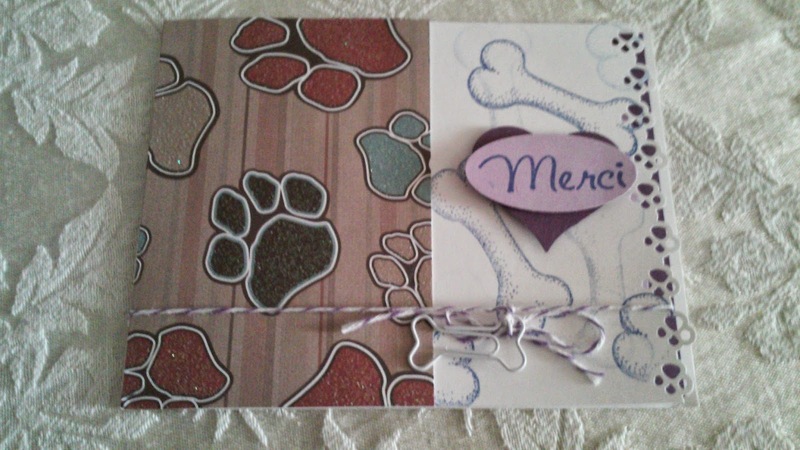 Art Gallery Cards: Guest Stampers and Thank You, Blog Visitors! Guest Stampers and Thank You, Blog Visitors! I just spoke with my brother and sister-in-law who live in Ohio and they are having a whiteout blizzard! They will have a wind chill of -32 degrees tonight. Not a good Valentine date night out for sure!! Well they are wise and will be coming to visit us here in Florida in March! It will be good to have an extra stamping and Zumba buddy! 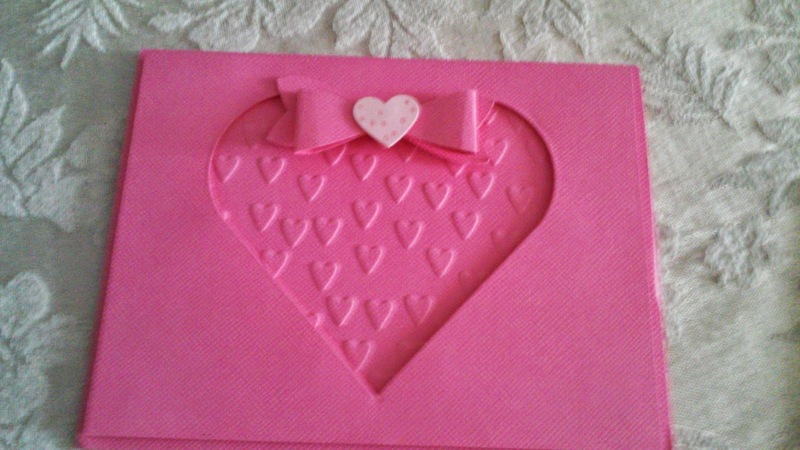 The second is a gorgeous (as always) valentine from Jane. Her cards are always just exquisite and this tone on tone card is no exception. Don't you love the details!! When I added my live traffic feed widget I had no idea that I'd have visitors from the UK, Middle East, all over the US and a few hours ago, the Phillipines! I LOVE that you visit my blog and would love to have you as a regular visitor or "blog pal". Please just leave a "hello" in the comment section whether you are from near or far! I always promise to ship prizes ANYWHERE when I give out Blog Candy, so international visitors, I value your visits and invite you to comment! Thanks for the compliment. My cards would be nothing without you! Jane, that is a beautiful card. And I always read your blogs, Ree. Love them. Thank you, gals! I love your comments! Au contraire, Jane, you are a natural talent, as are you Mike!! Life After Leadership! Inspiration From Linda!